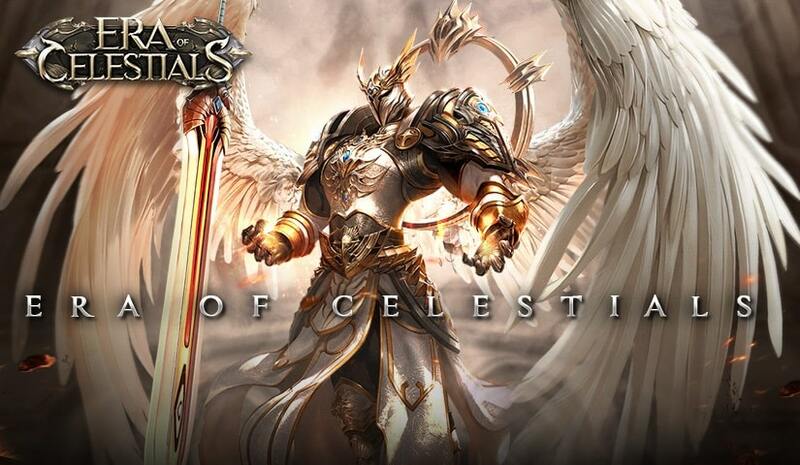 If you’re looking for a new multiplayer RPG game to try out, you may be interested in downloading Era of Celestials for PC. If you download Era of Celestials your first task will be to complete as many quests as you can in order to sufficiently level up your avatar so that you’ll be able to to take part in epic battles and wars. 1. Learn how to use sprites in order to win a high percentage of your battles. There are dozens of unique sprites who you’ll be able to unlock and take into battle. It’s well worth leveling up a few different types of sprites as during each match you’ll be able to switch between sprites, in order to take advantage of each of your sprite’s magical powers. It’s well worth experimenting with each of your sprite’s powers in order to discover which spites are effective against different classes of enemies. 2. 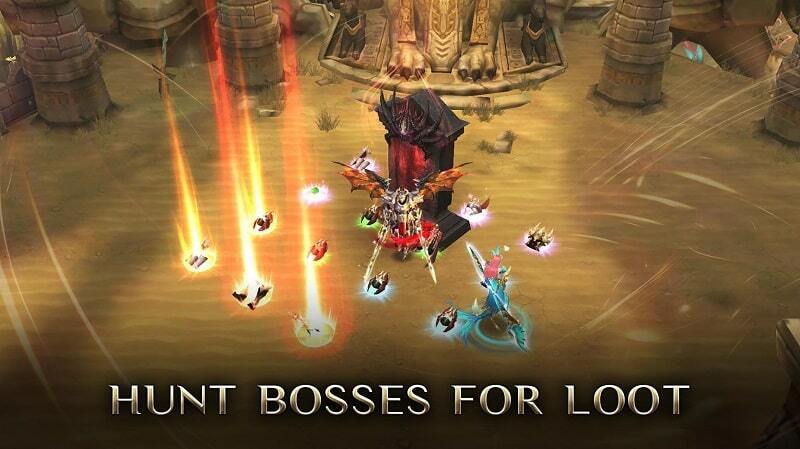 Take on bosses in 1 on 1 battles in order to unlock new equipment and materials. In order to unlock new equipment such as armor and weapons, it’s well worth concentrating on taking on bosses in 1 on 1 battles as you’ll be able to win new equipment as prizes for defeating tricky bosses. Just keep in mind, that you may want to complete a few quests first in order to level up your avatar before you pit yourself against a high-level boss. 3. Keep an eye out for limited time battles. It’s well worth playing Era of Celestials on a daily basis as you’ll be able to take advantage of limited time battles, which offer highly coveted rare rewards. As an example, ferocious dragons will appear for limited periods of time which you’ll be able to battle in the chance of winning powerful, rare equipment. 1. You’ll be able to choose an avatar from 3 different classes of heroes. When you first play Era of Celestials you’ll get to select an avatar from 3 distinct classes of heroes, warriors, magicians, and shooters. So it’s well worth thinking carefully about which class of hero is most compatible with your intended style of play. 2. You’ll have the chance to interact with real-life players. As you traverse Era of Celestials vast landscape you’ll come across countless real-life players who you’ll be able to befriend or fight. Though it’s well worth trying to form alliances with other players in order to fulfill your quests quickly. 3. 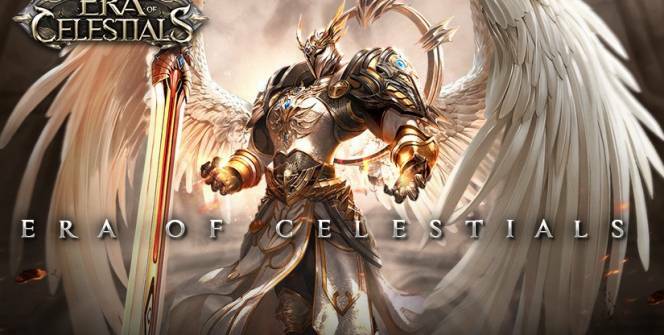 Era of Celestials boasts addictive player vs player battles. As well as having the opportunity to take on endless AI opponents, you’ll also be able to challenge human players to fast paced player vs player battles, which are a great way to level up your avatar. 4. It offers stunning 3D graphics. GTarcade‘s Era of Celestials offers stunning 3D graphics as well as modern, high-quality animations. So if that sounds good and you are RPG fan, it’s well worth downloading Era of Celestials, in order to start your very first quest. Sometimes when playing Era of Celestials, bluestacks ask you fee to pay but gives you option to download some apps. Every time it asks you just select “Install apps” and continue using it free. I hope you enjoyed this article, please rate and share. If you have problems running Era of Celestials on your desktop or any other issues, leave a comment below.